Celebrating the Windows 10 Anniversary Update, Microsoft adds new interfaces and features that are friendly to digital pens. This new extra feature called Windows Ink Workspace will help users to express ideas more naturally. To use Windows Ink more optimally, you are advised to use a laptop with a touch screen and an active stylus pen like Specter x360 2017. Equipped with an active stylus pen and four usage modes, the 2017 HP Specter x360 will be able to utilize Windows Ink features and software optimally. To access Windows Ink, there is a select button on the lower right side that stores Windows Ink Workspace. 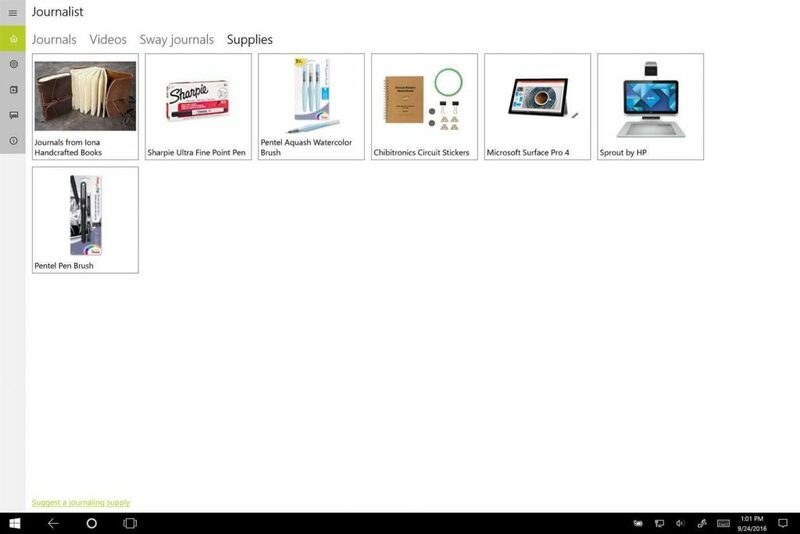 In this Windows Ink work location, you can access the default Sticky Notes and Sketchpad software and download software that has been optimized for an active stylus pen. Of the many Windows Ink software available, here are 10 software that will give you the experience of using a digital pen in Specter x360 2017. 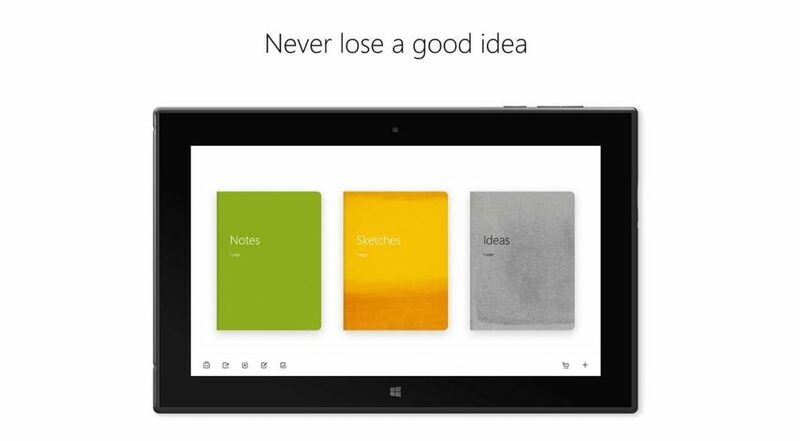 This note-taking application from Microsoft has indeed been optimized for pen usage. 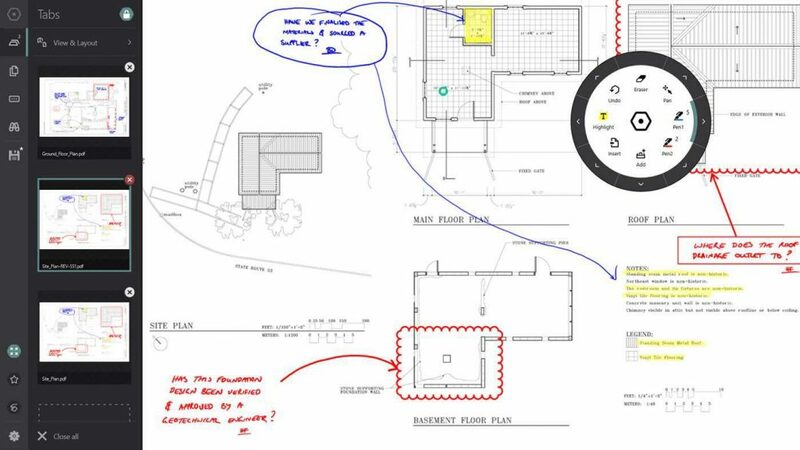 OneNote is equipped with fundamental Windows Ink features such as smooth hand recording, pen and pencil options, highlighter, and “convert to shapes” feature to produce a perfect geometric format. 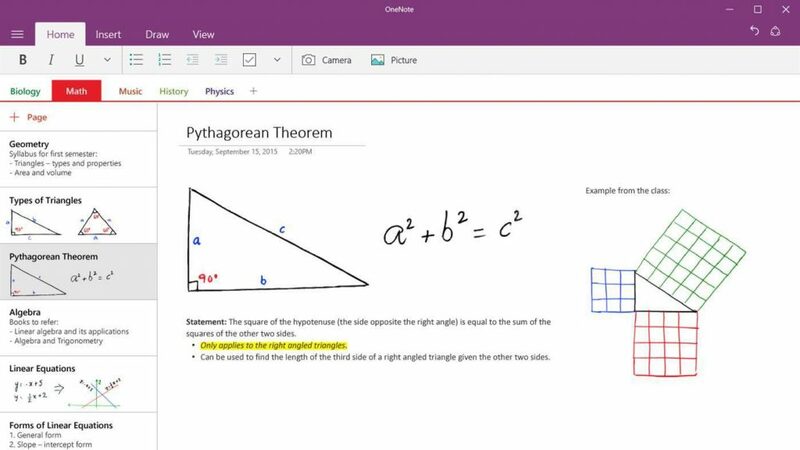 Looking ahead, Microsoft OneNote will offer a math assistant tool that can recognize and complete math questions written on the screen with a pen. 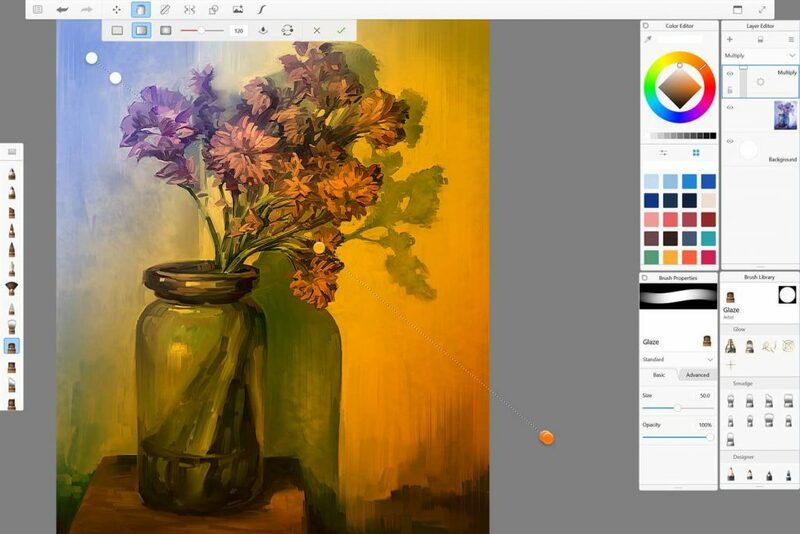 This sketch application appears with a very large tool and color options. Recorded more than 140 brush presets available. We can also adjust ink flow and color gradation with precision. Other useful assistive devices include a ruler for a unique line with a straight line, ellipse to draw a curve well, symmetry to draw left and right perfectly, and still not a few more. For those who want to experience recording on the screen like on ordinary paper, Bamboo Paper must be tried. You can choose the type of paper needed. For example, writing with a mathematical useless pattern and notes, blank paper for drawing, striped paper for notes. You can also add images and record on it, then share the results to other platforms. 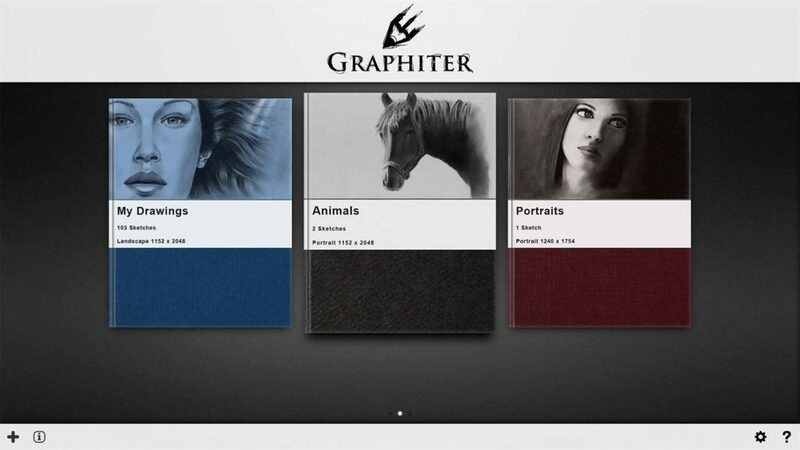 For those of us who have simple requirements for sketching software, there is Graphiter. This application is designed exclusively to submit the experience of taking notes with a pencil on paper on a computer. For pencils, you can choose the desired graphite pencil, starting from 2H to 8B matching the graphite scale. 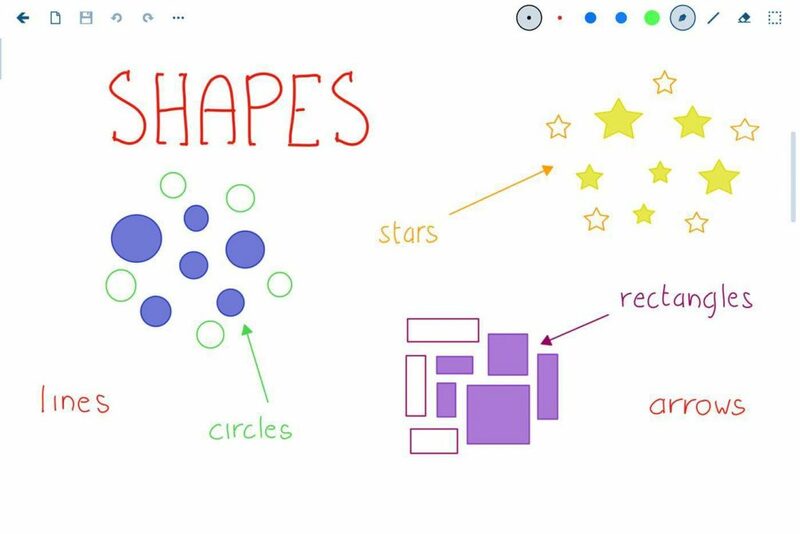 This application is available free of charge, and you only need to fulfill it if you want to add features like colored pencils, colored paper, and other helpful tools. 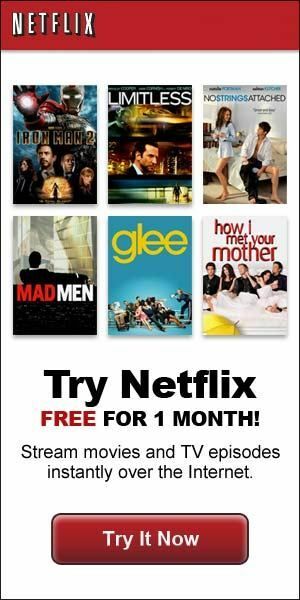 This writing application appears without a few sophisticated features but has exciting variations for novice users and excellent pen responses. You will be treated to a blank canvas that can be filled with lists and illustrations, with background paper striped options, black and white whiteboard, or copies of music notations. If you often check your work in PDF format, then this software should be installed on Specter x360 2017. This PDF application provides facilities to submit annotations, highlights, writing, and pen pieces in PDF files. This application is also quite smart to recognize finger touches and pen strokes. 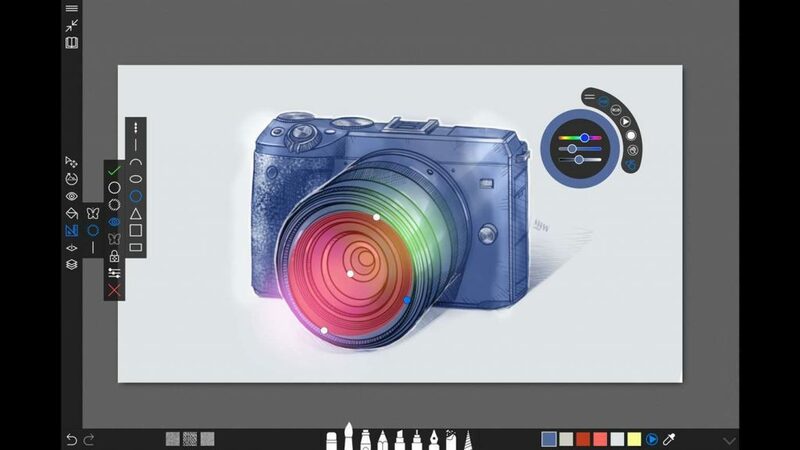 This is a drawing, sketching and painting application designed to be used with a pen. Even so, we can still use it to record if we don’t want to install a lot of software on a laptop. In addition to editing, we can also create new artwork from the start with the help of many available drawing devices. With the help of active Specter x360 2017 pens, you will be even more creative when editing photos. The photo-editing application that is popular on Android & iOS phones and tablets will be more comfortable to use with a pen. 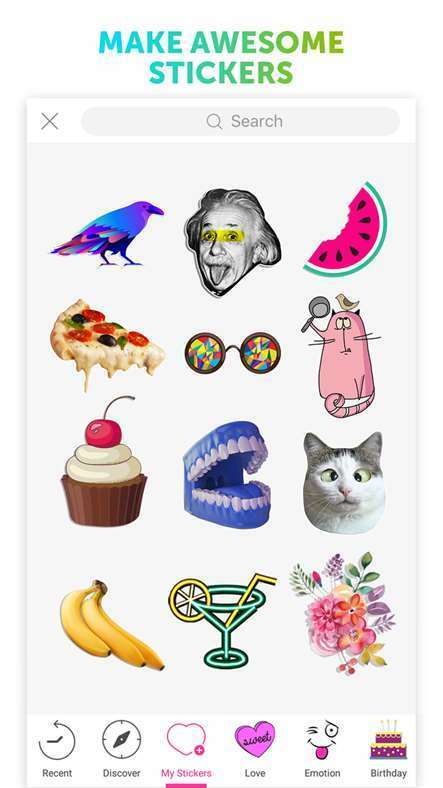 Moreover, there is the ease of FreeToEdit that can be used as a sticker. For those who like to write a journal or a daily book, this software will be suitable. You can write and scribble with not a few choices of pens, pencils, brushes, and exciting effects. 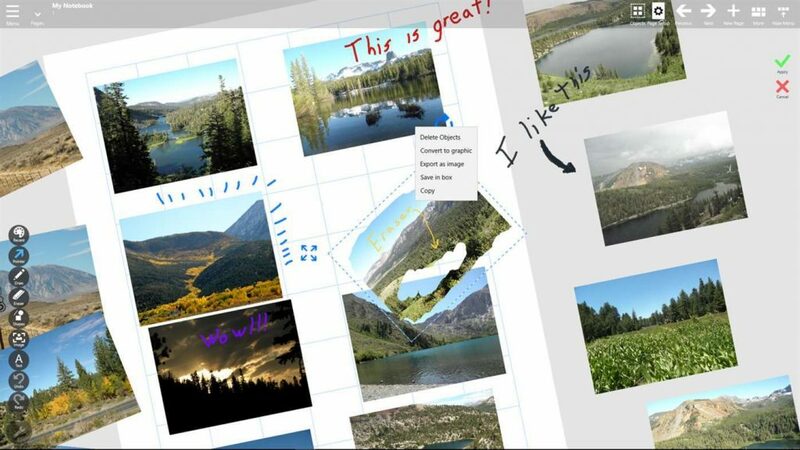 Later the journal page will be saved in PNG, BMP, JPEG, JPEG XR, TIFF, GIF or SVG files. This is software that has full benefits, from editing PDFs, drawing vector graphics, taking notes, designing interiors, to producing sketches. You can choose the hand-scratched object to enlarge, reduce, shift, and save for use in other new files. Although some of the software above also supports the mouse and finger as input, using an active digital pen like the HP Active Stylus will deliver a better user experience. Also, the performance of the HP Specter x360 2017 can be relied upon when running various software that can optimize Windows Ink technology.